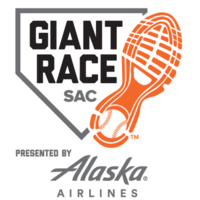 The Sacramento Giant Race Presented By Alaska Airlines is known to have some of the most unique on-course entertainment in the league! Not to mention, an epic finish on the hallowed ground that is Raley Field. 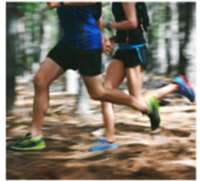 Get ready for the baseball season by running the 10K or 5K and soak up some of that Sactown sun. 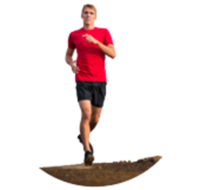 All racers will earn a finisher medal & sweet race tee to show off their accomplishments. Sign up today!